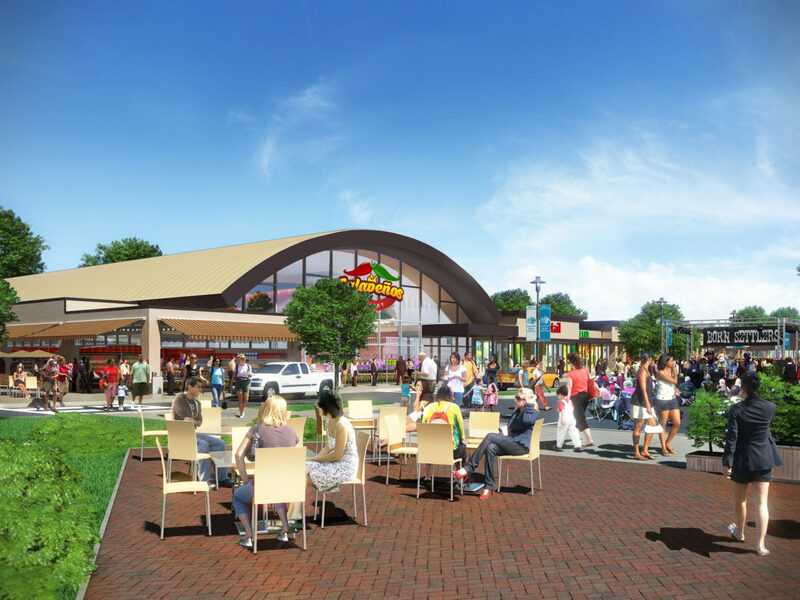 Merritt Park will again become the iconic community gathering place for shopping, medical needs, food and fun in the center of the Dundalk community. This iconic presence in Dundalk, since opening in 1960, sits at one of the highest combined traffic intersections on the peninsula. This newly remodeled shopping center will boast a great mix of new restaurants, cafes, retail and community services such as doctor’s offices and the existing Baltimore County library branch that boasts more than 530,000 visits annually, second highest in Baltimore County.